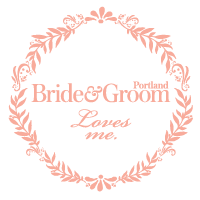 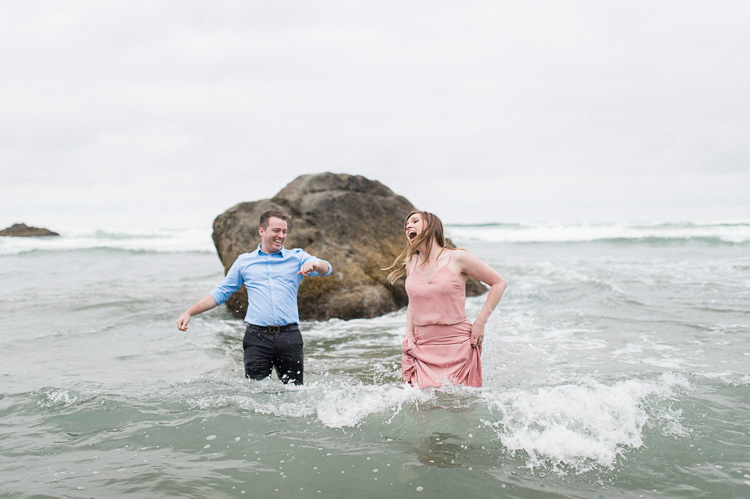 Sometimes we finish up a session and we just know it’s going to be one of those jump-up-and-down-so-excited-about-sharing blogs. 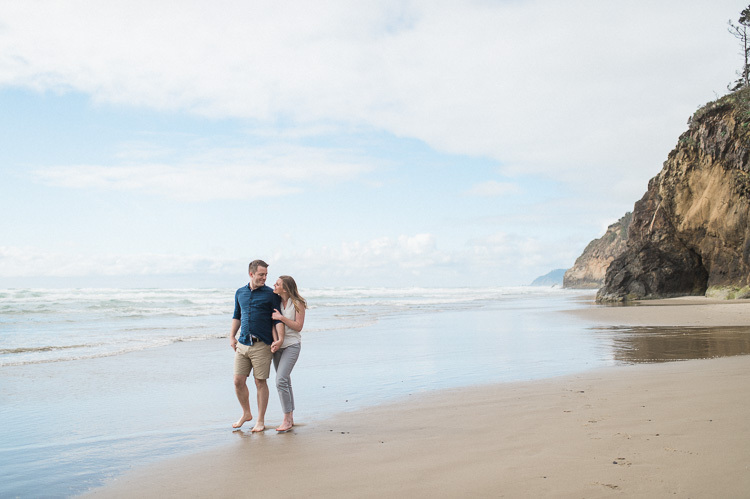 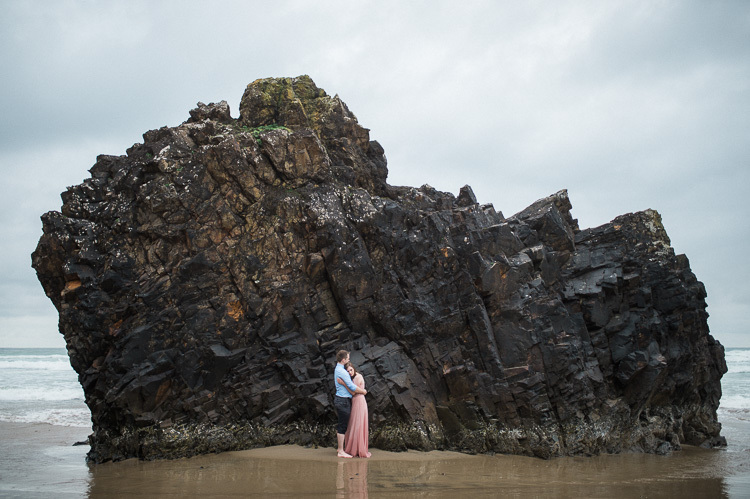 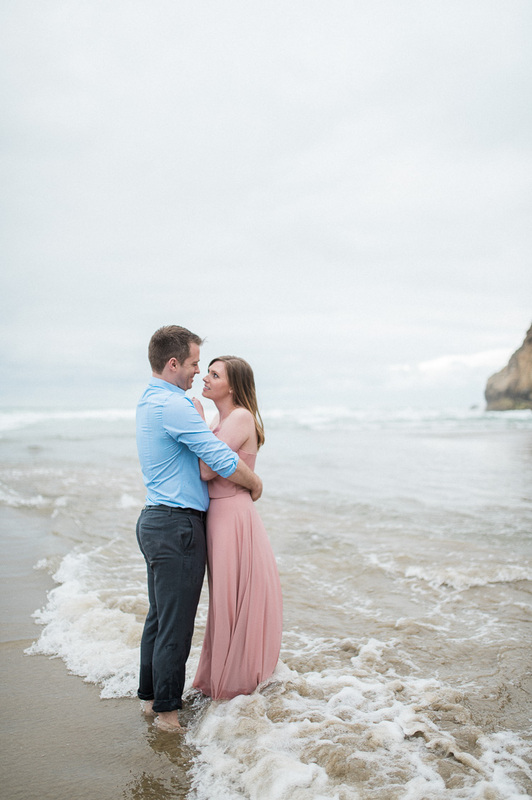 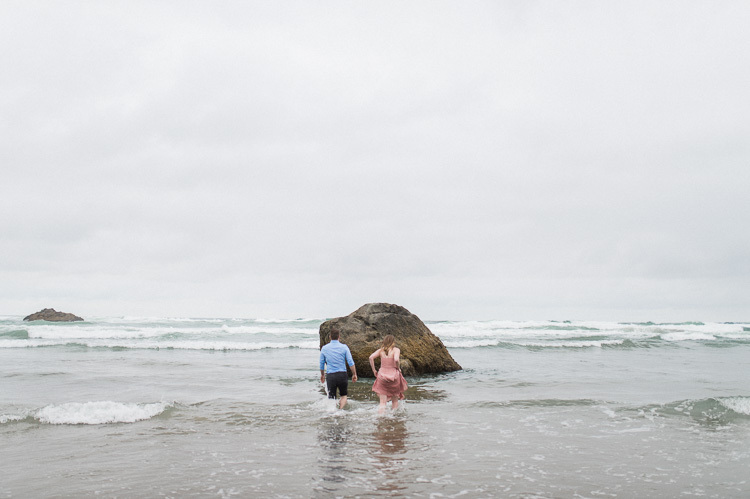 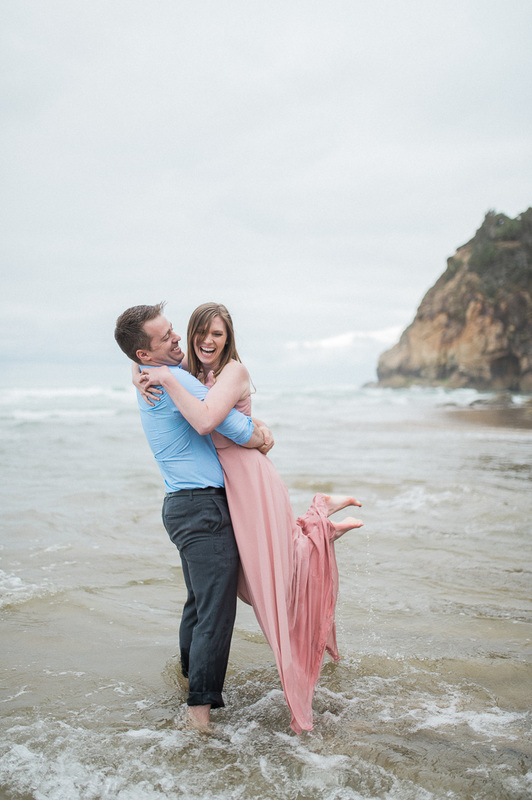 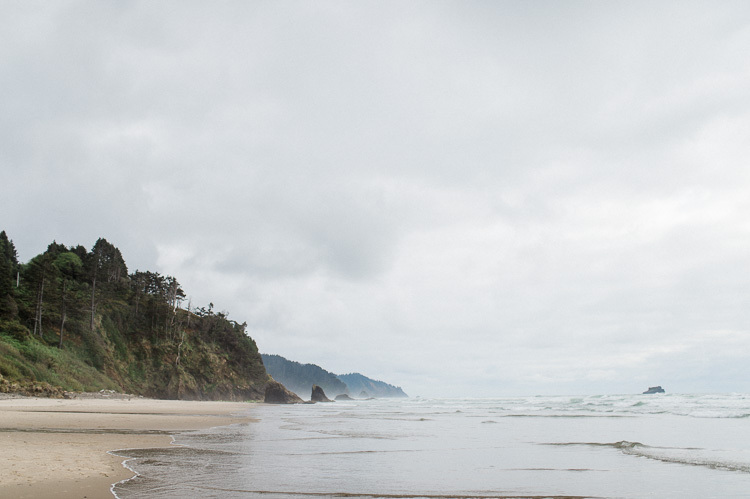 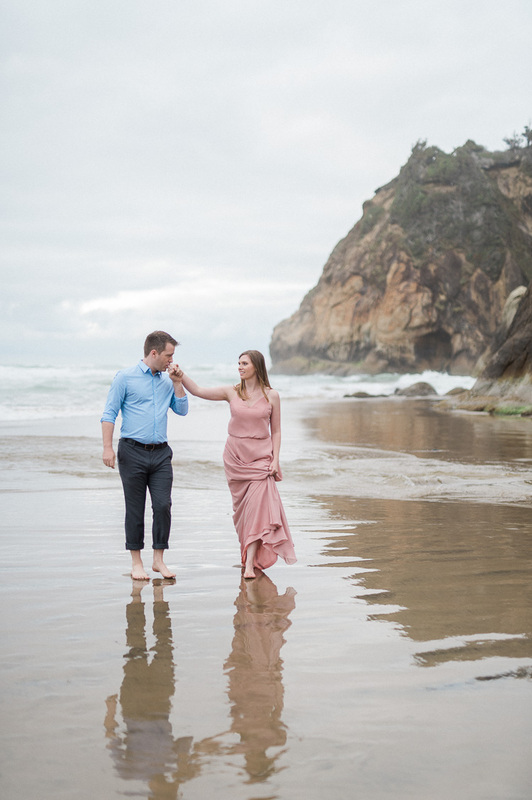 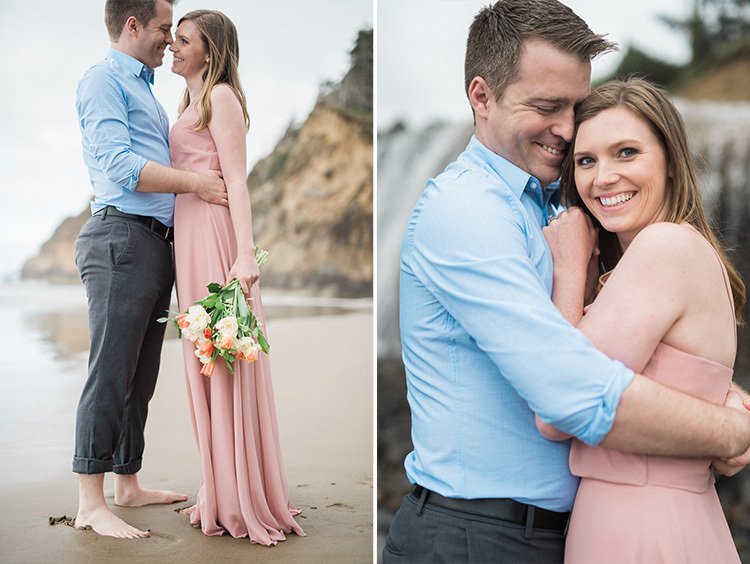 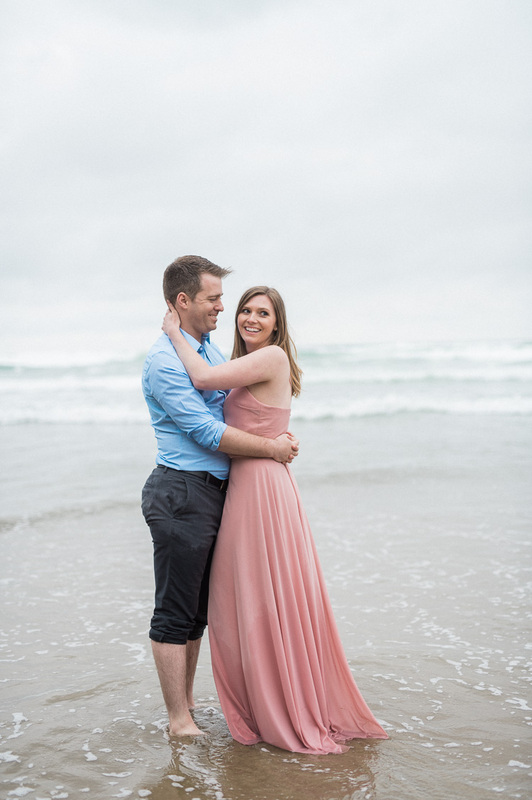 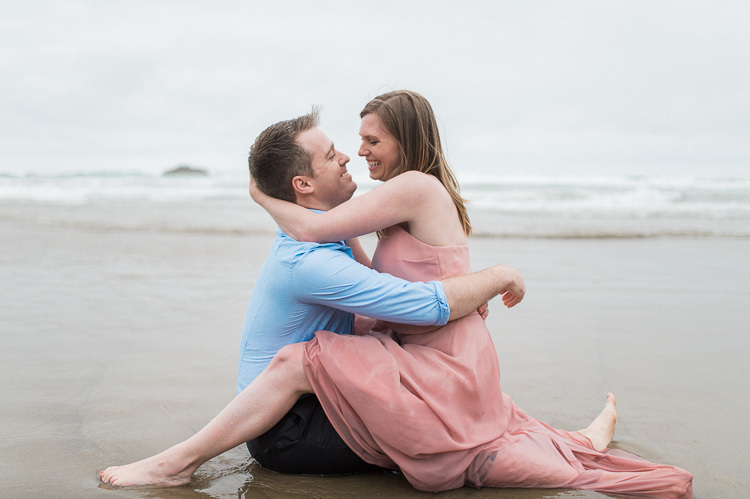 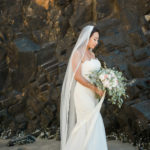 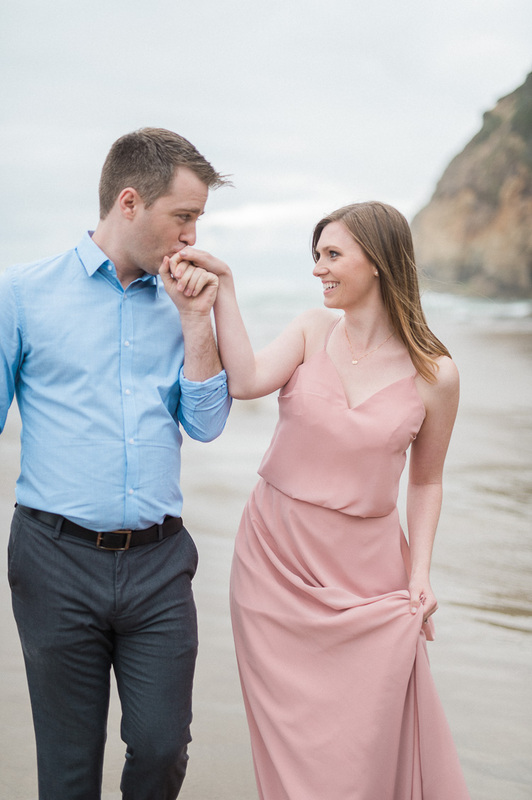 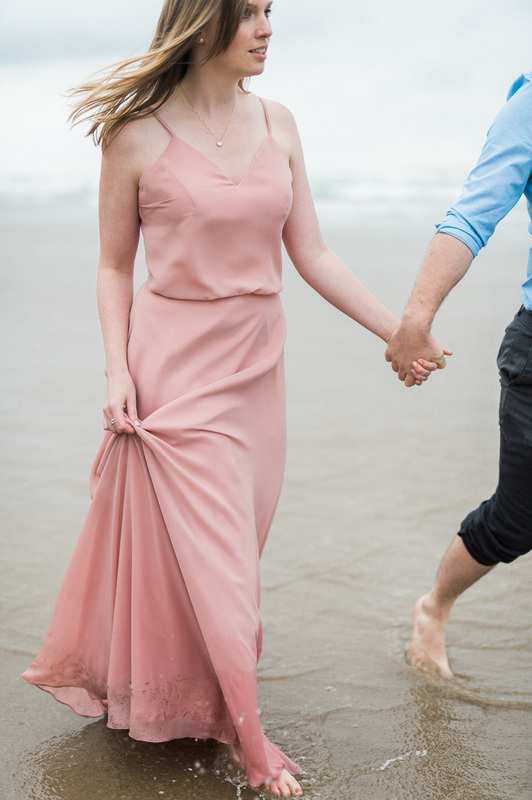 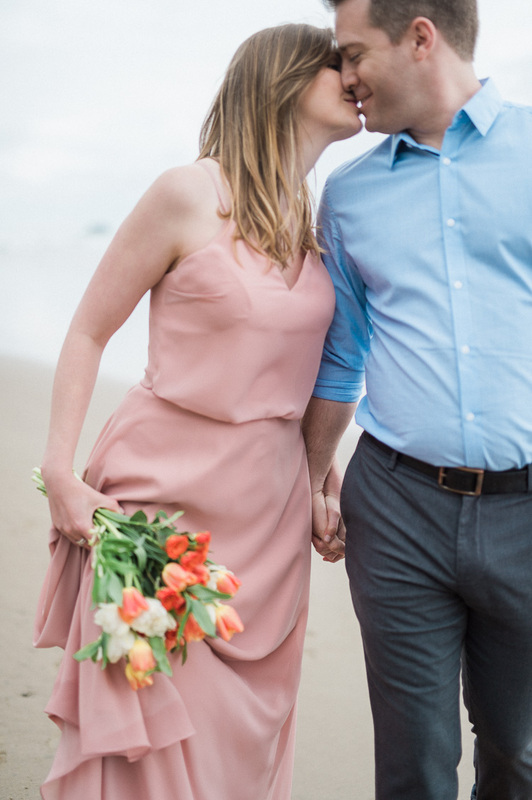 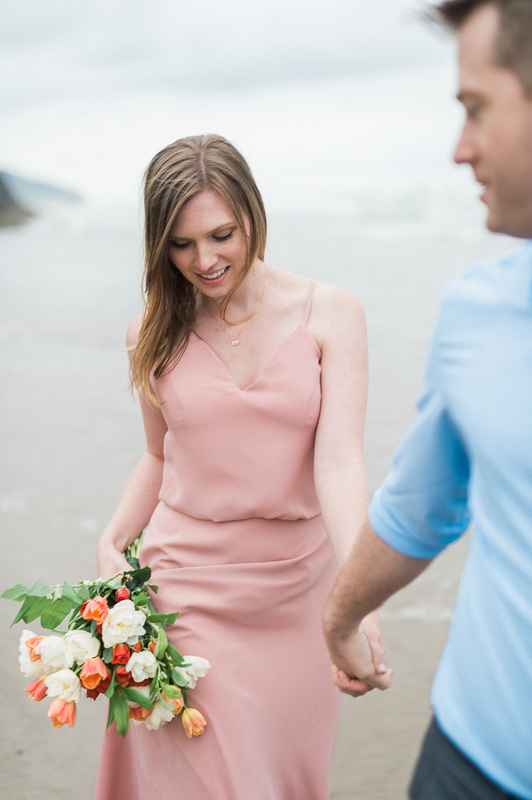 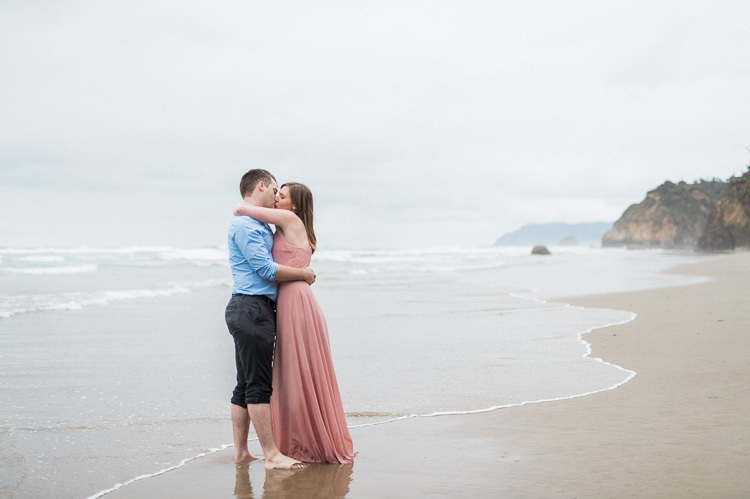 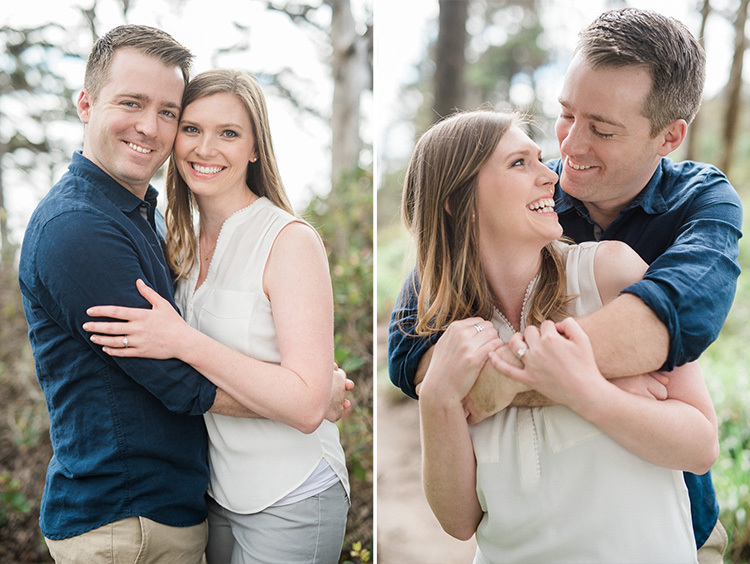 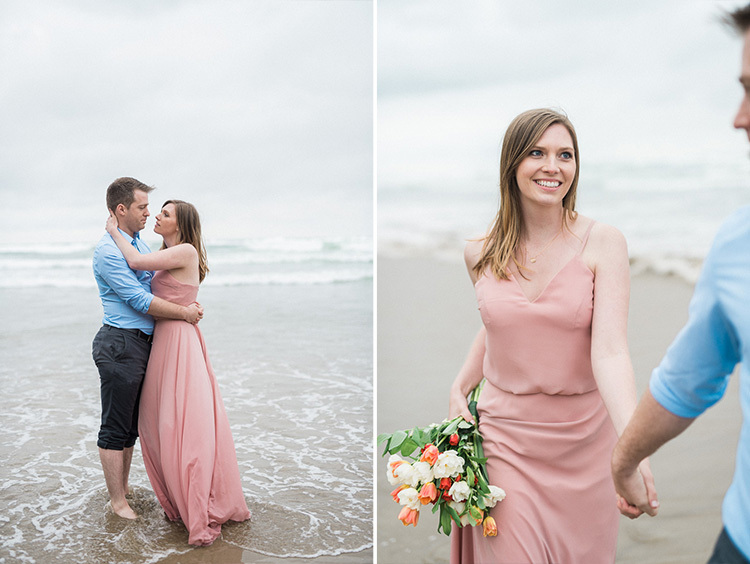 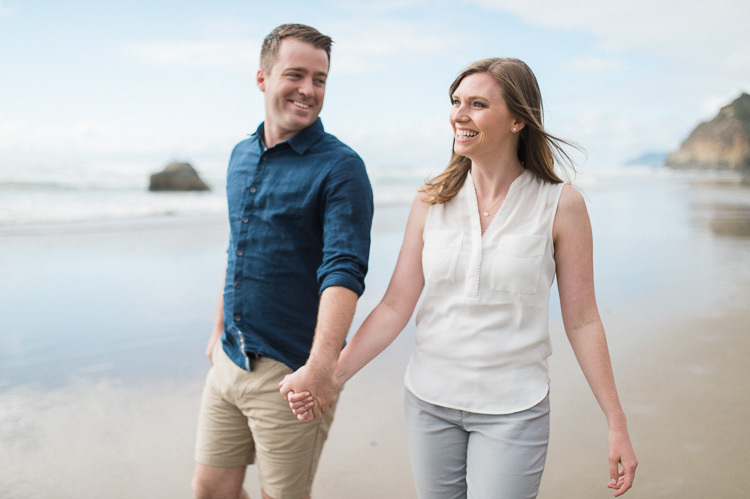 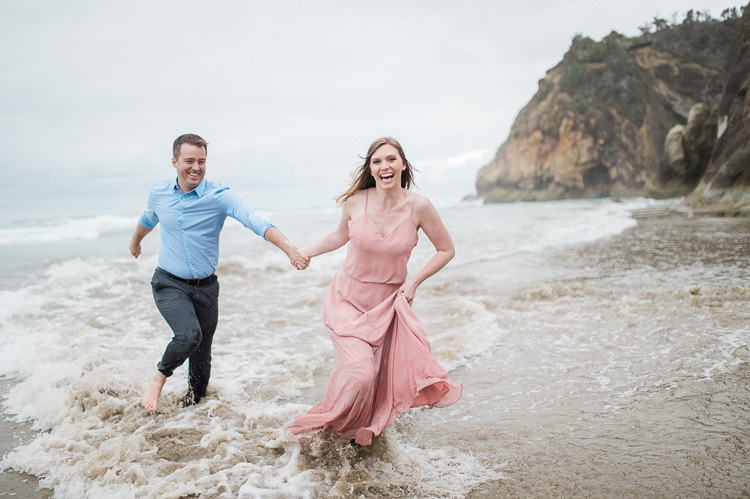 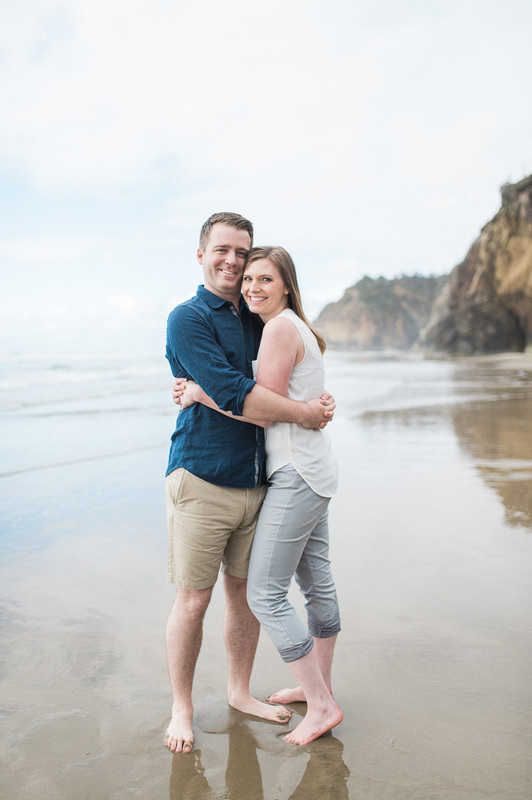 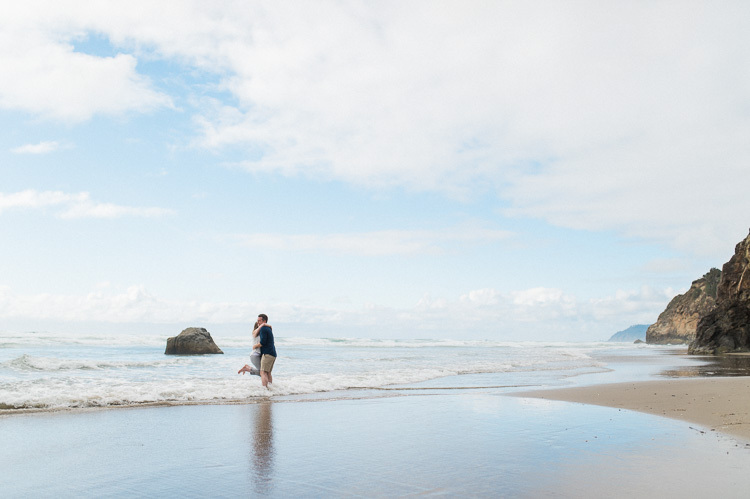 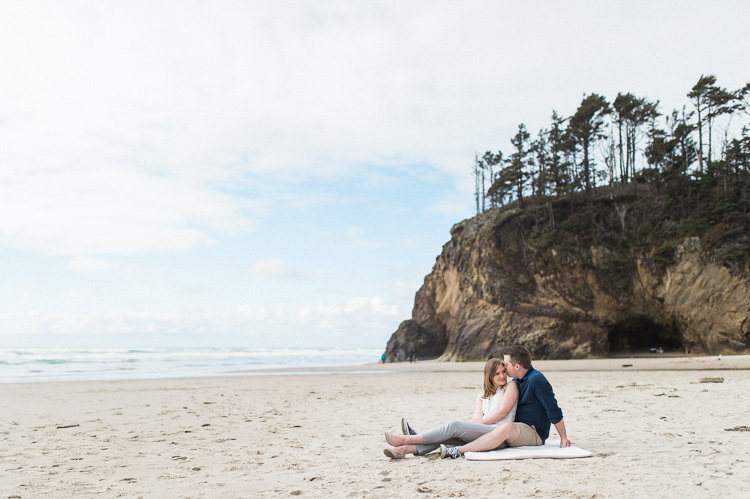 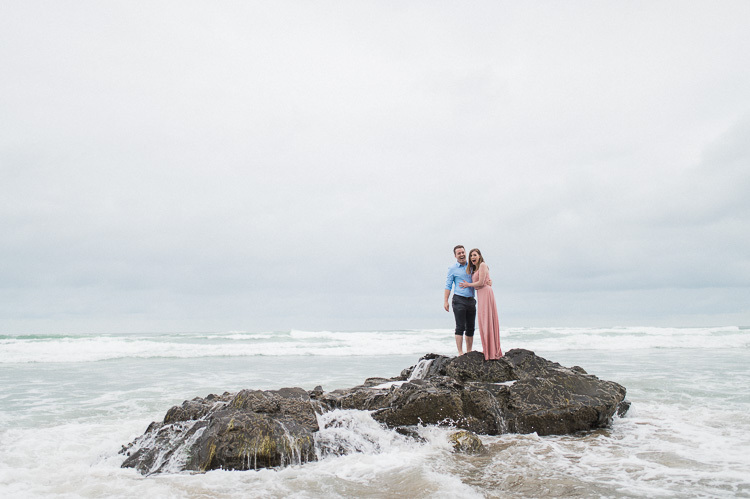 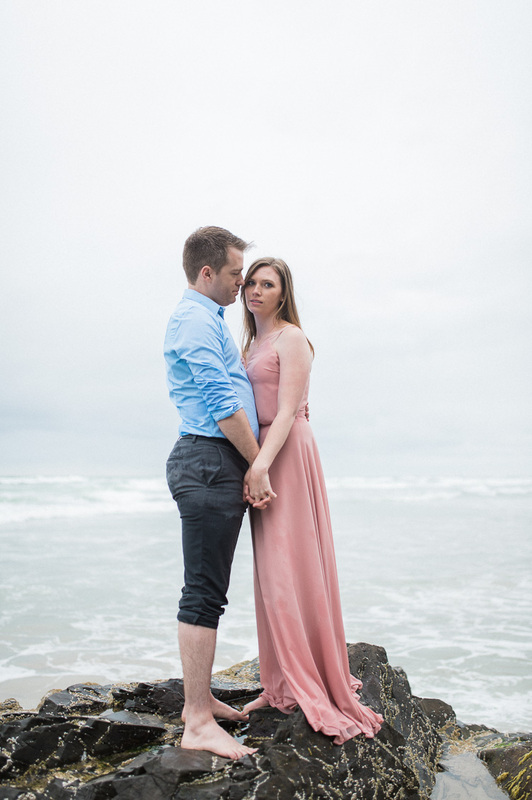 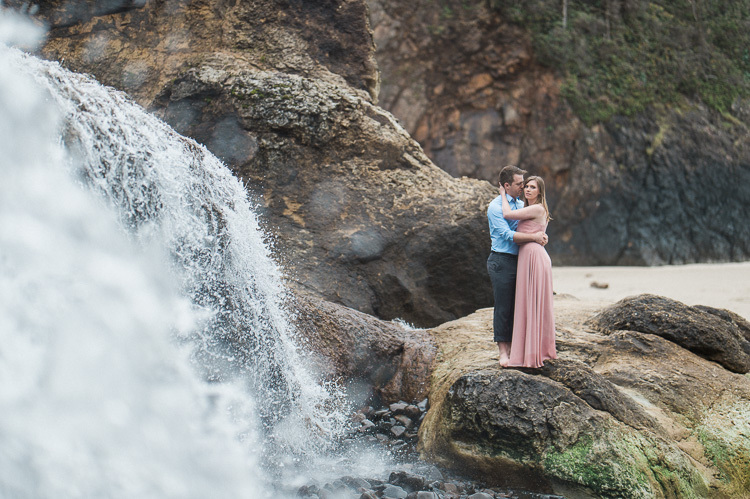 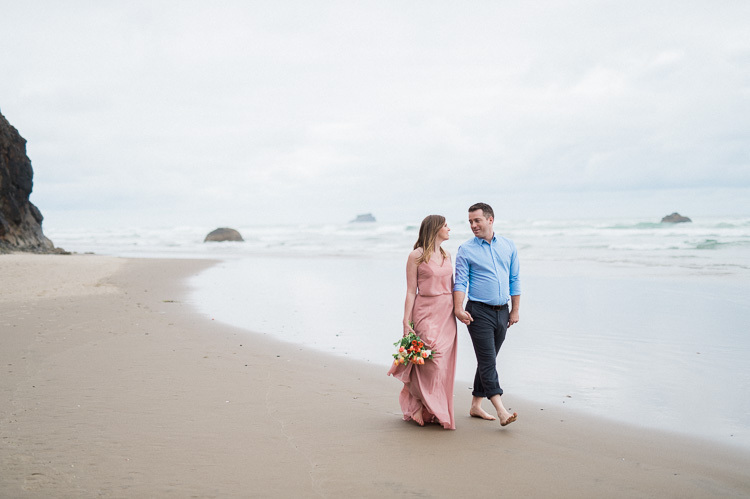 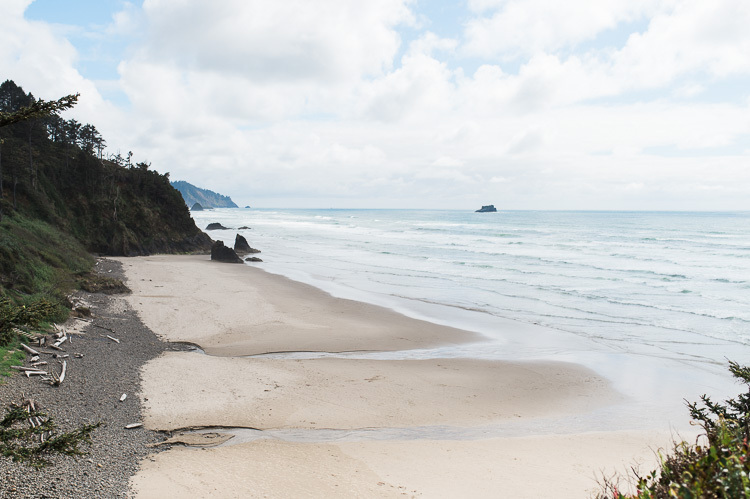 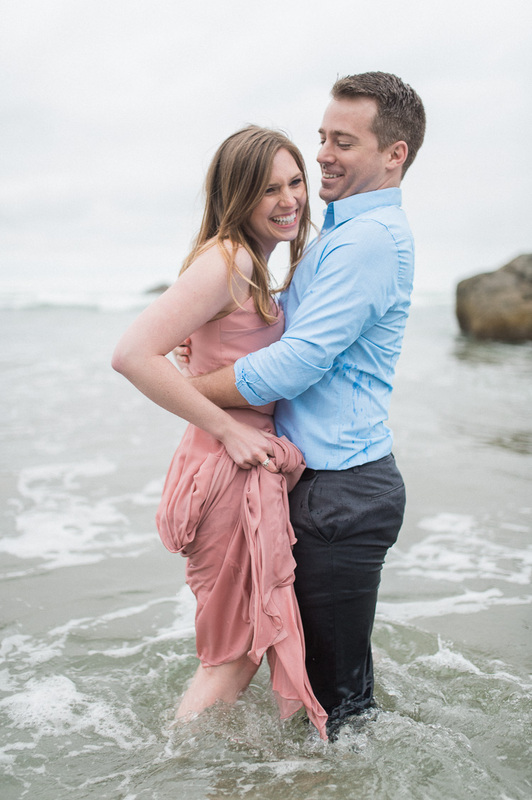 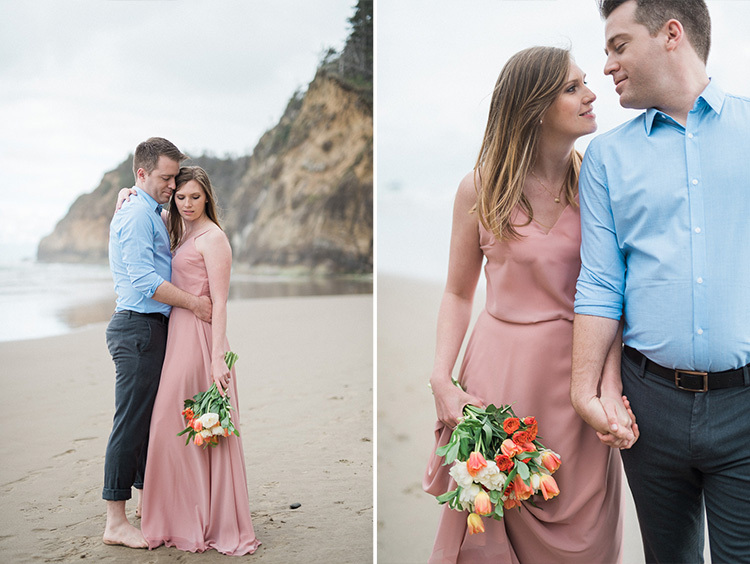 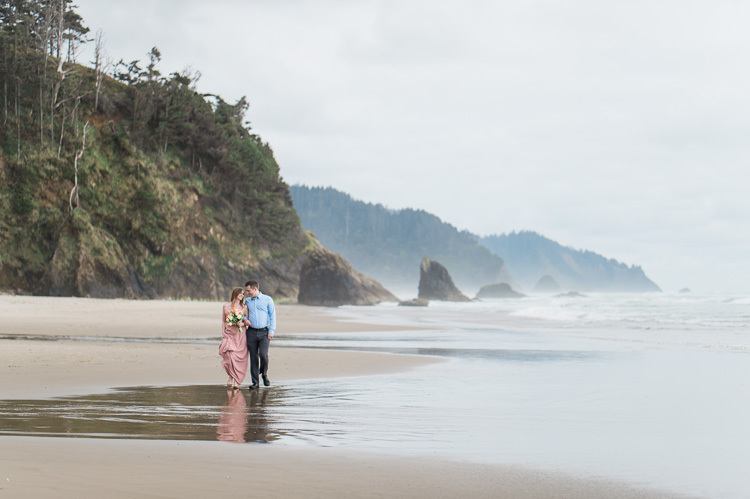 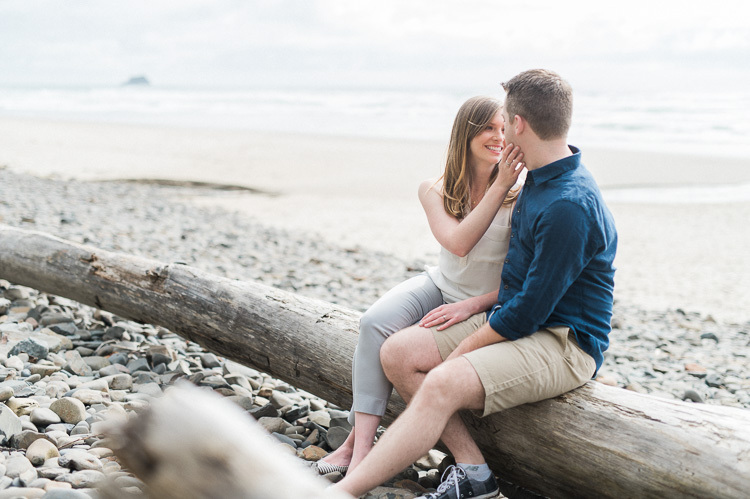 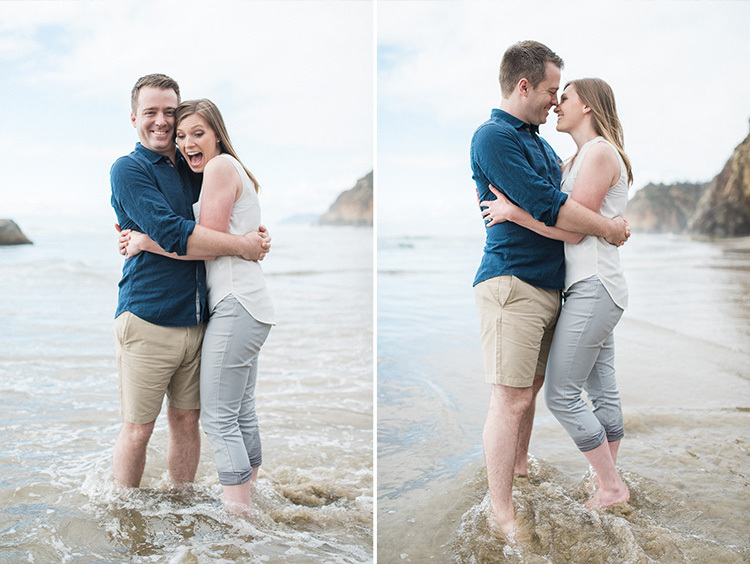 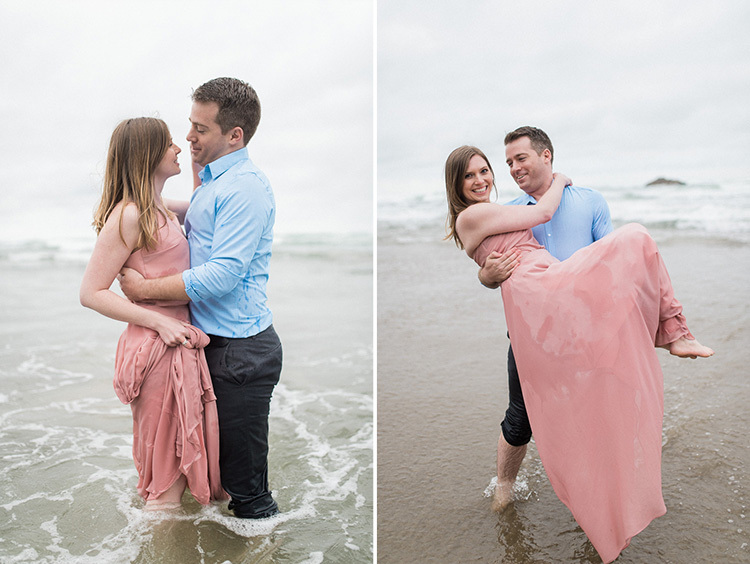 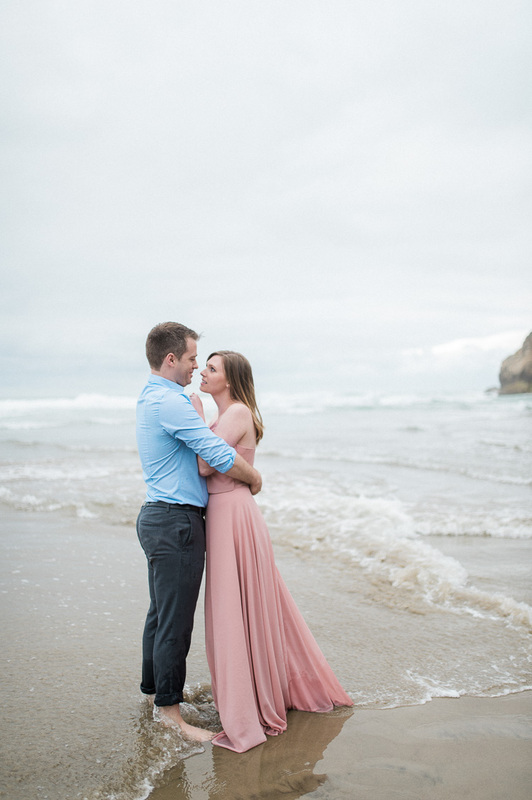 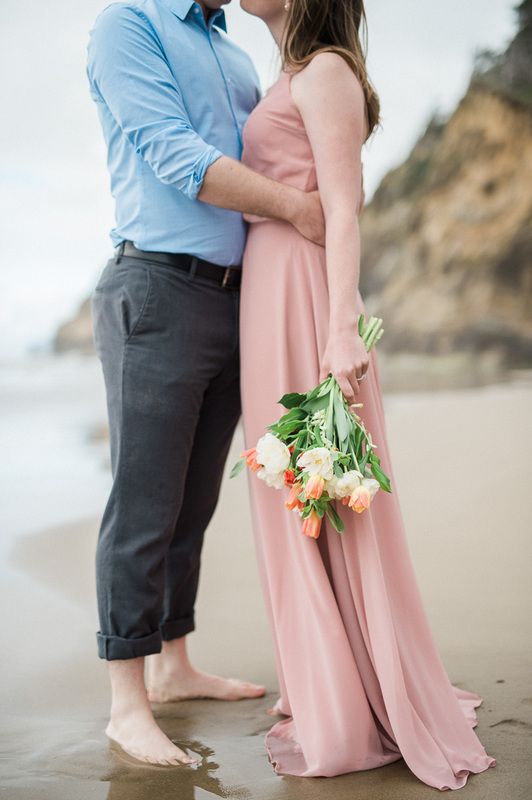 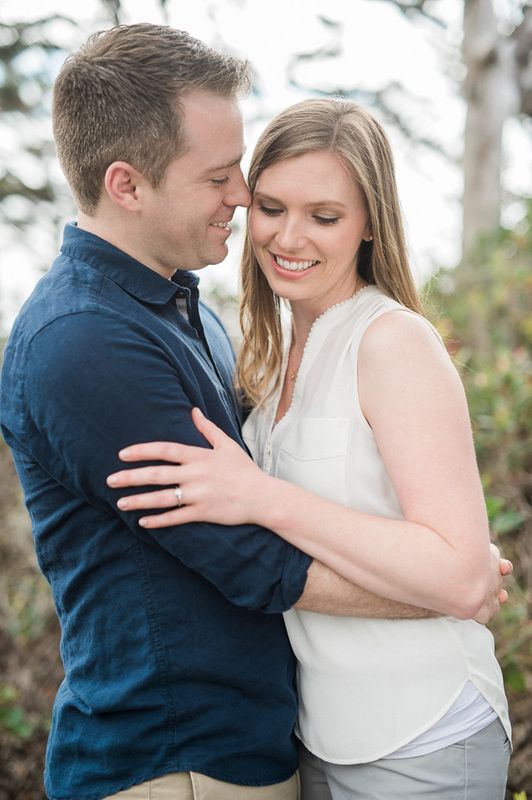 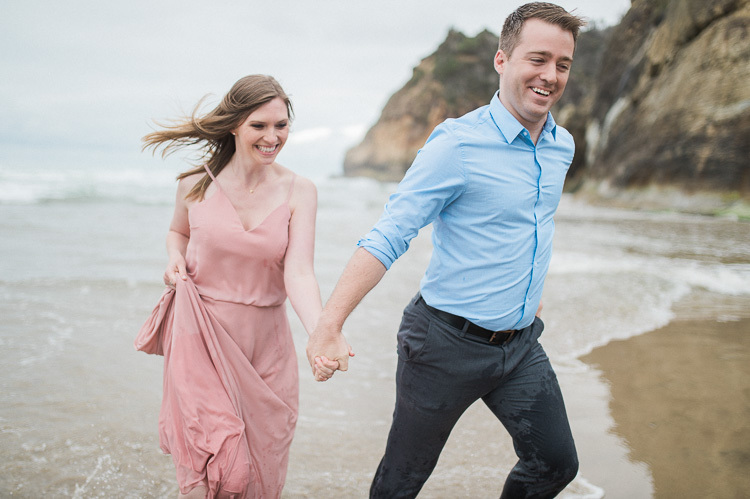 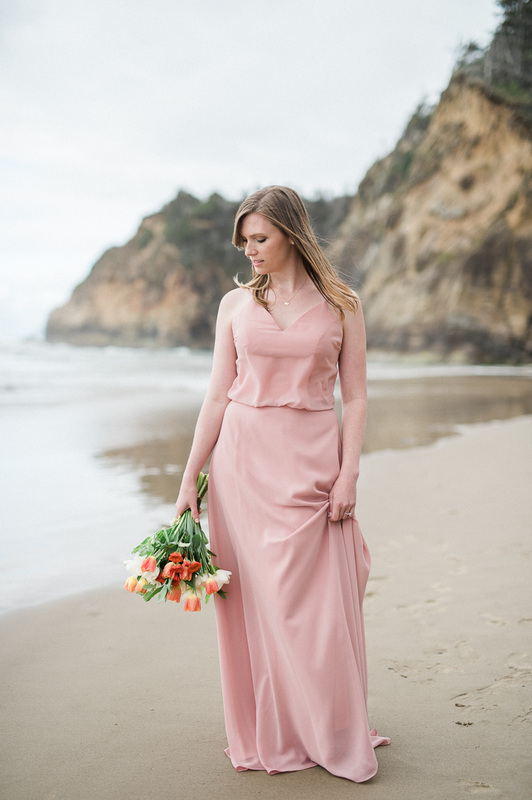 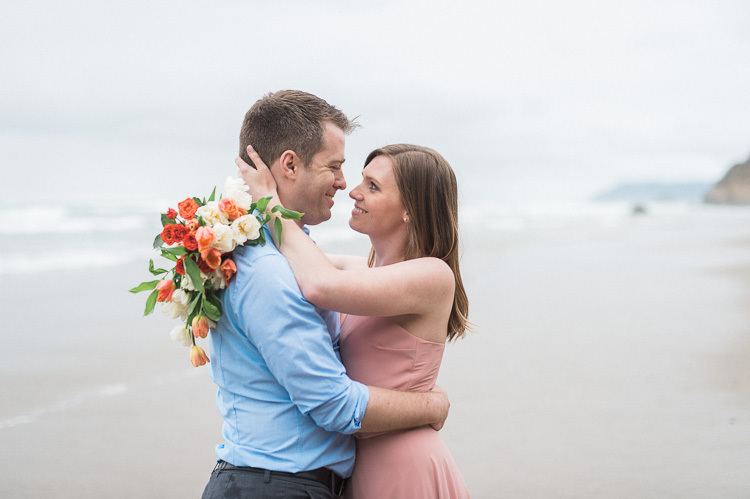 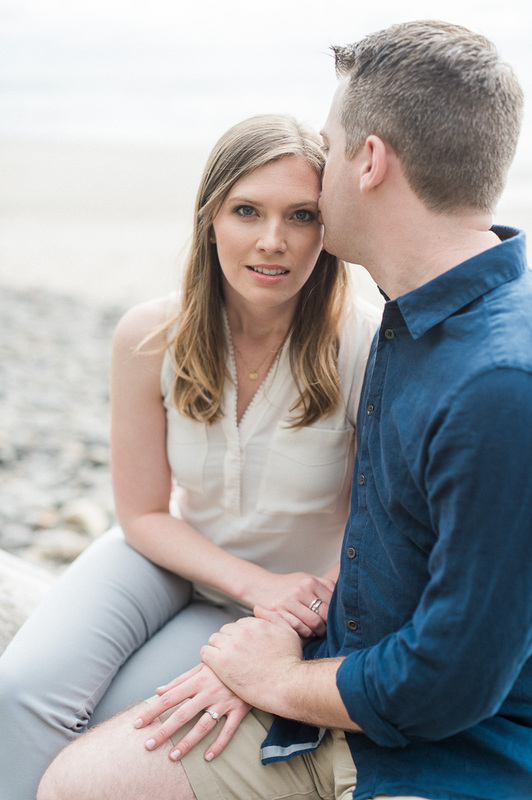 Holly and Alan are not only a gorgeous and sweet pair but they have such a natural connection that every photo looked like they were just off on a romantic getaway together. 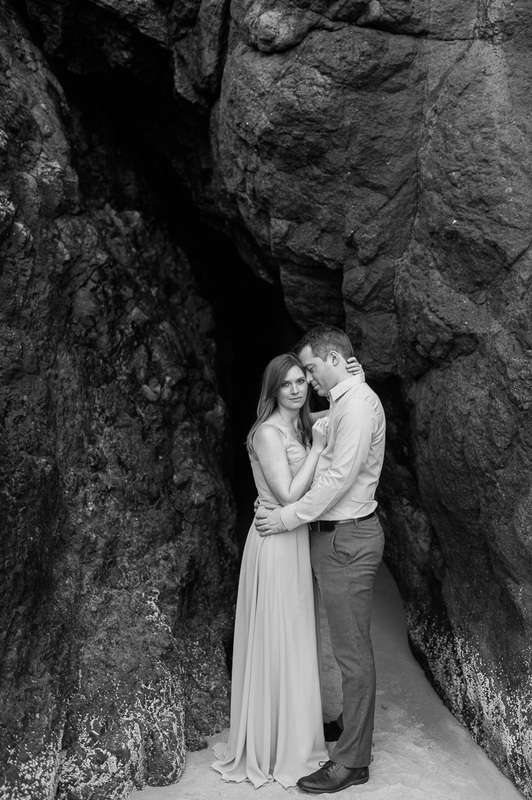 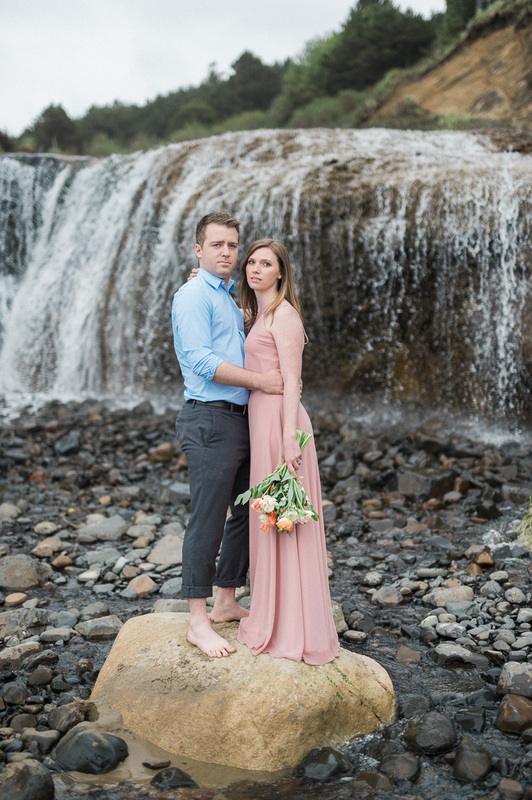 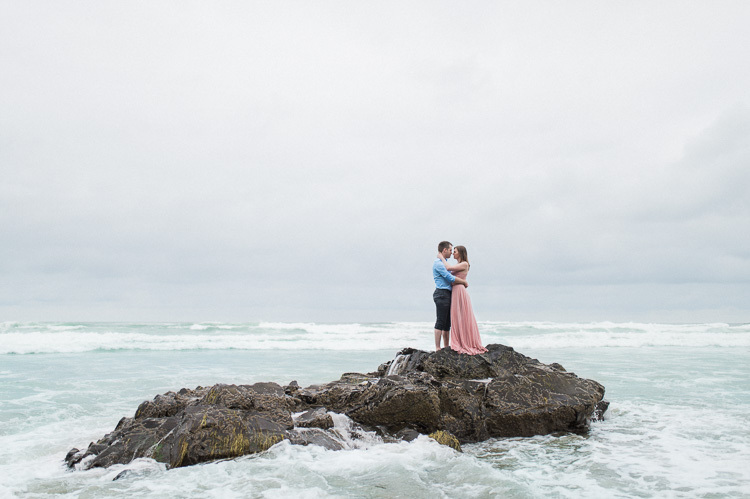 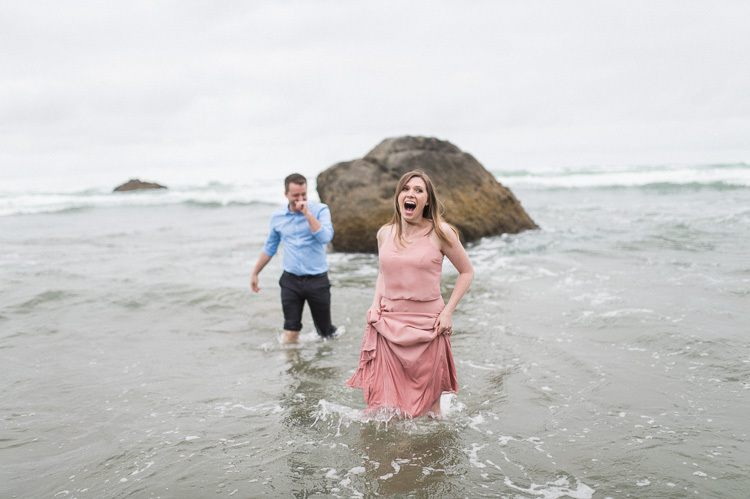 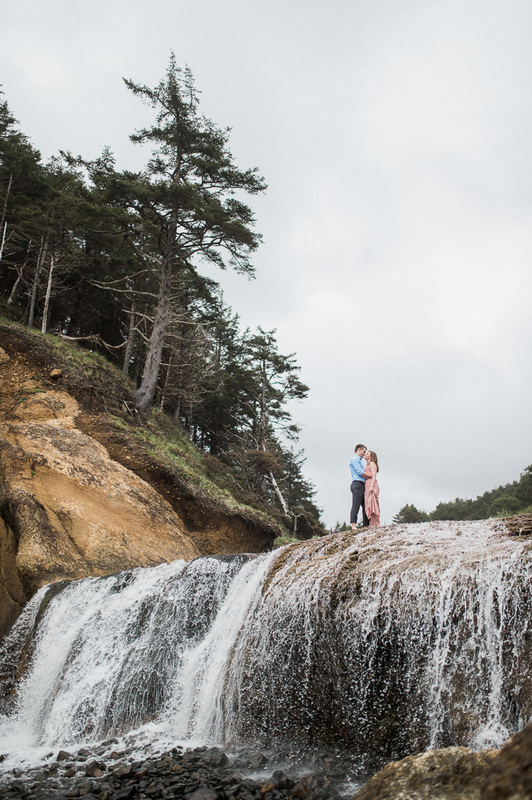 We LOVED that these two were not afraid to be daring and adventurous with us! 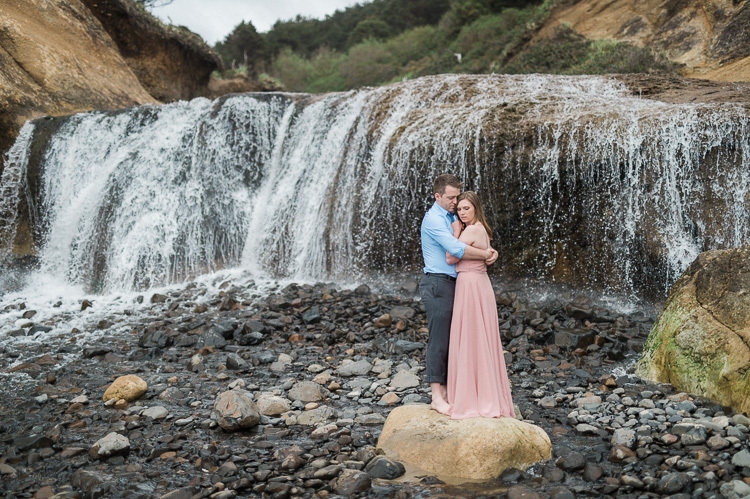 Absolutely nailed every photo vision we had for them and then some! 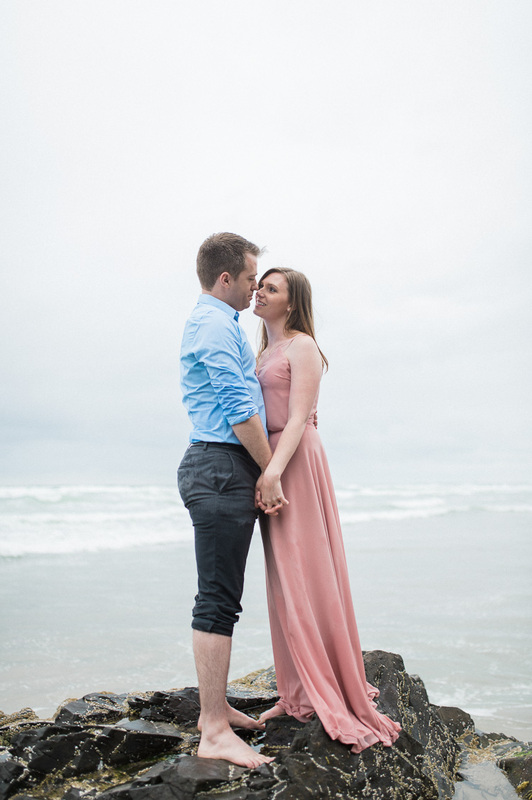 It was such a beautiful thing to see and capture the love between these two.